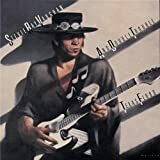 STEVIE RAY VAUGHAN & DOUBLE TROUBLE "texas flood"
only album of his I own, a superb piece of work! 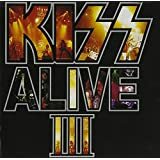 speaking of 'III', that's the third KISS album ive posted in this thread this week. 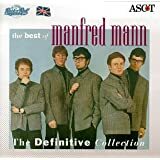 MANFRED MANN (twofer!) 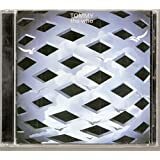 "the definitive collection"
to round out my top5 UK bands in order they would be The Who, The Kinks, The Beatles. Not sure I would award the previous post a "twofer" accolade - I thought you were not supposed to post the same band twice in a row? I know it's technically a different band, but still... I would give you the "Mann" only, since it appears in the album title of one of them.